Blue Cross and Blue Shield of North Carolina (Blue Cross NC) announced today that it will sponsor an edible Victory Garden at Durham Bulls Athletic Park. A shared project with Inter-Faith Food Shuttle, Bland Landscaping and the Durham Bulls, the garden will contribute to Durham's edible landscaping initiatives. Blue Cross NC's investment will subsidize the costs of the garden for its first three years, including initial expenses to convert the space into a garden. The garden and surrounding green space's conversion will be complete this spring. "The garden will help connect and unite our community around food," said Cheryl Parquet, Director of Strategic Community Investments of Blue Cross NC. "The best way to understand the relationship between our local food system and food insecurity is to see it in action. This interactive space will teach students, families and the community where their food comes from and will support Inter-Faith Food Shuttle's efforts to address hunger in downtown Durham." 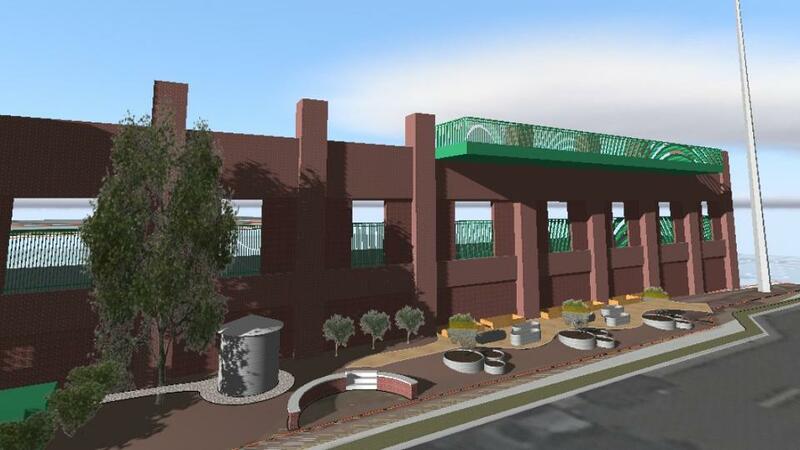 The collaborative project will convert a 1,600 square foot area of existing decorative plants along Jackie Robinson Drive to an edible garden for education, inspiration and produce collection throughout the year. Through the garden, the community will learn about food systems, with all produce gathered and shared through Inter-Faith Food Shuttle Mobile Markets. "The Victory Garden is a distinctive project, and we're delighted to have the support of Blue Cross NC," said George Habel, Vice President of Special Projects for Capitol Broadcasting Company, the parent company of the Durham Bulls. "This alliance of invested partners will help our community thrive through access and education as it relates to growing food locally."